The Human Rights Association warned that HDP Hakkari MP Leyla Güven has reached a critical stage and her life is seriously in danger. The Saturday Mothers met for the 724th time in Istanbul despite police obstruction. The 788th appeal by Öcalan’s lawyers to visit their client was again rejected. The ECHR has rejected the appeal in the name of Orhan Tunc regarding the atrocities in the Cizre basements where severe war crimes were committed by Turkish state forces. Adem Arslan can no longer take care of his own needs alone, and is not being given the vitamin B he needs. The IHD underlined the political genocide unleashed by the government against the HDP and urged a return to negotiation to ensure the end of conflict. Hunger strikes against the isolation continues to grow in prisons. The number of prisoners on hunger strikes has risen to 291. 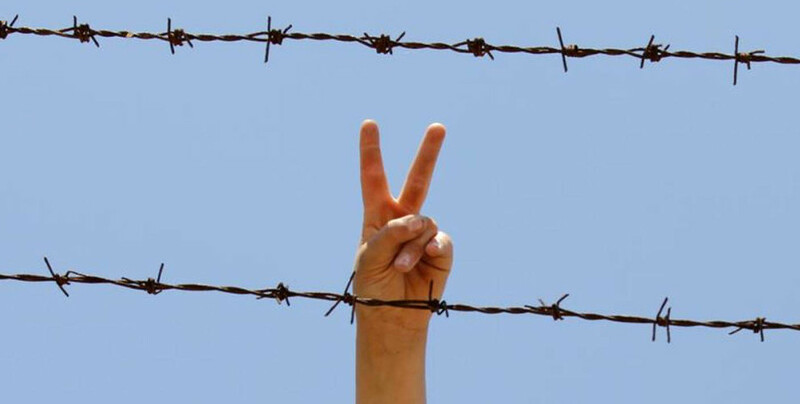 Prisoners in Germany have launched a series of protests in solidarity with the hunger strikes demanding an end to the isolation imposed upon Kurdish People's Leader Abdullah Ocalan. The prisoners also held a 3-day hunger strike. Saturday Mothers keep asking for justice and truth about their relatives disappeared while in state forces' custody. Spokespersons from the Initiative for Freedom Against Isolation have stated that police brutality against protests in support of the hunger strikes has increased and warned the government. Mehmet Yildirim, a political prisoner held in Type F Number 2 prison in Tekirdag was beaten by Turkish prison guards. Prisoners exposed the situation to ANF and called for these repressive methods to be exposed demanding that rights organizations deal with the issue. In order to demand an end to the aggravated isolation of Abdullah Ocalan, three more political prisoners have launched an indefinite and non-alternating hunger strike in Antep. Also in Malatya prison, four prisoners have been on hunger strike for 25 days. Abuses are reported by prisoners on hunger strike in Tarsus T Type No.1 Prison. The appeals submitted to the Bursa Chief Public Prosecutor’s Office by families of Ocalan and the other 3 prisoners in Imrali have been rejected. Turkey has been convicted in 140 separate cases in the ECHR in the span of one year. Hundreds of prisoners are on hunger strikes to protest the aggravated isolation imposed upon Kurdish People’s Leader Abdullah Ocalan. There are 240 prisoners in 59 prisons currently confirmed to be on indefinite non-alternating hunger strikes. 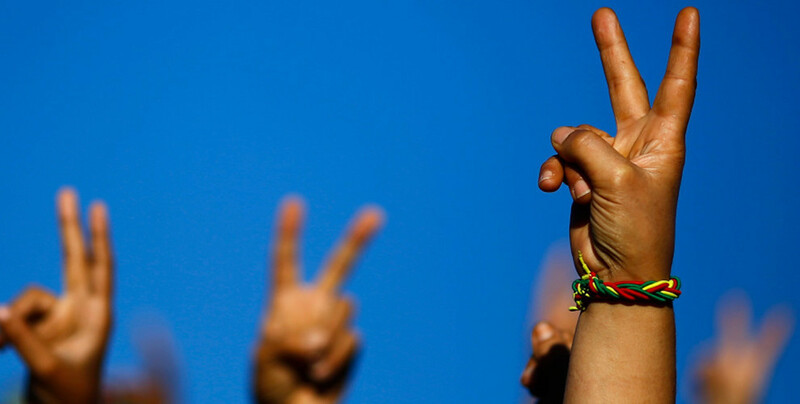 Hunger strike actions against the isolation regime imposed upon Abdullah Öcalan are spreading. Turkey has been sentenced by the ECHR to pay compensation to Kurdish politician Mahmut Alinak. As imprisoned HDP MP Leyla Guven’s hunger strike continues on day 75 to protest the isolation imposed upon Kurdish People’s Leader Abdullah Ocalan, there are over 250 prisoners in 59 prisons on the 37th day of their hunger strike. "Leyla Güven's health condition is critical. Her life is in danger. No one should stay at home: we must take to the streets", said the KCDK-E.